An official petition to hold a referendum on the rebrand launched on The Union website has reached 250 signatures in less than three hours, enough to trigger a referendum on the issue. 250 student signatures (just over 1% of the student population) were needed to instigate a referendum, and as students needed to be logged onto The Union website to sign the petition it would therefore be binding. 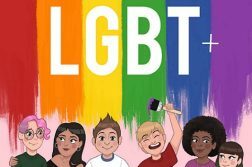 A change.org petition was set up by a student after the rebrand was partially unveiled, and managed to gain 1,800 signatures. However this was criticised for being set up before the full rebrand was revealed and for the potential lack of authenticity to the signatures. 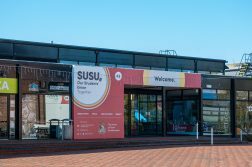 During the Q&A session at The Bridge on Wednesday 18th May, some students in attendance instead called for an official Union-run petition functionality on the Union website once the full rebrand had been revealed so that students could legitimately sign a petition for the Union to act. There were over half of the signatures needed to call a referendum within just over an hour of the petition going live. 1) Do you prefer the name SUSU or Union Southampton (Us.)? 2) Do you prefer the old SUSU branding or the new Us. branding? If that referendum meets quoracy of 10% of the student body voting (ie 2400 people vote) then the decision made in the referendum will have to be acted upon. Obviously I really value the democratic principles of a referendum, as every student would be able to have a say on a choice of polar options. That being said, at this stage it would be perhaps foolish of us not to acknowledge the potential damages and risks that would be associated with this referendum, were it to happen. 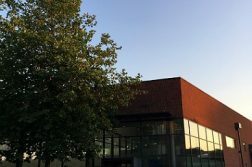 If the referendum is approved, it would be down to Democracy Zone to set dates – this will be incredibly difficult to set for starters, as we are now faced with distracting students in exams; potentially not getting quoracy if we do it over summer; or having a largely different set of voters if we do it in September. There are also significant reputational and financial risks to think about if the outcome were to reverse the rebrand, which students should definitely consider. I think from this experience the team have had to be humbled a little, and we’ve all had to accept things that could have been improved and will strive to learn from them… We sure do have a hell of a way to go with student engagement and communication… We need to consider the best way to move forward as a Union together, and I’m in two minds about what the impacts of a referendum could be. But at the end of the day it’s up to students, so please do exercise your democratic rights, and keep your feedback coming in. Kerry will be on the redbrick at lunch time on Wednesday, and Union President Ben Franklin will be out on Thursday for students to speak to. Questions can also be asked via email or You Make Change. This whole thing is quickly becoming a complete farce from both the Union AND the students! 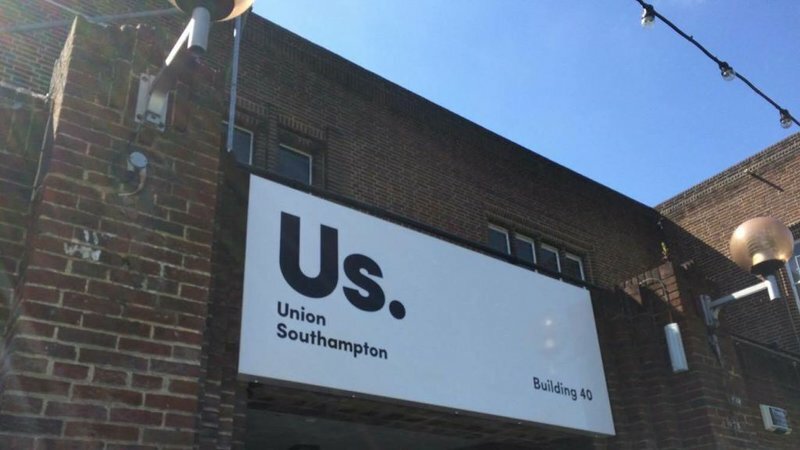 To be honest, at first I hated the new Union Southampton brand but I have grown to like it more than SUSU except for the exceptionally boring black on white colouring of Us. in comparison to SUSUs bright colours. A simple paint job is all that is really needed and time for people to adjust to a sleeker modern brand and not one that is yes unique but a tad outdated and a tongue twister.